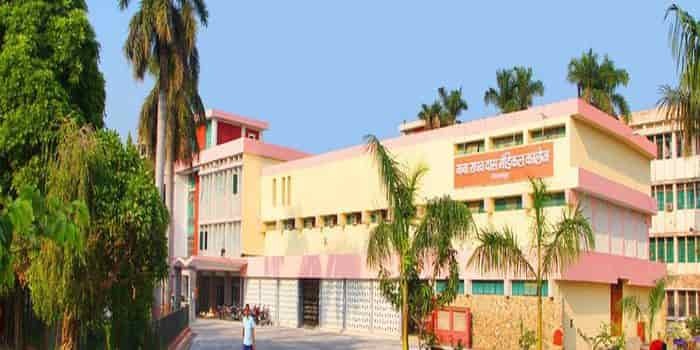 BRDMC Gorakhpur 2019-20: Admission, Courses, Fees, Cutoff etc. To know more details like, Fees, Courses, Cutoff, Admision, Ranking etc. Baba Raghav Das Medical College Gorakhpur is one of the oldest government college and hospital in North India. It is also well known as BRDMC Gorakhpur. Gorakhpur Medical College was established in the year 1969. Through the article, We are going to share all the essential details about BRDMC Gorakhpur like Facilities, Courses, Admission Process, MBBS Fee Structure, Eligibility, Cutoff, Result, Ranking & Reputation, Contact Details etc. A candidate can visit the official portal of Directorate General of Medical Education and Training, UP to get themselves registered for NEET 2019 Uttar Pradesh State Counselling. Before we speak the counselling procedure for Uttar Pradesh NEET 2019, Let us first have a look at the Uttar Pradesh NEET 2019 Counselling schedule. Candidate applying for Medical/Dental Colleges in Uttar Pradesh must have to register themselves for the NEET counselling 2019. Counselling of NEET 2019 for All India Quota will be conducted in two rounds in online mode. The counselling will consist of these steps. We would like to give 4.4 out of 5 stars on Edufever the Best MBBS college in Uttar Pradesh. You need to have qualifying marks in NEET i.e 119 marks. Minimum marks in NEET i.e 119 marks are required.